Search our databases of social protection publications, news, events and jobs or explore programme profiles and blog posts. Connect in the social space or join an online community. 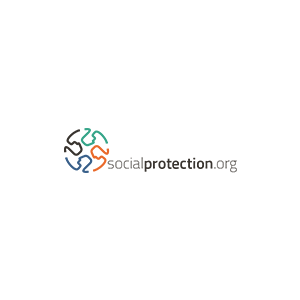 Search our member directory and browse social protection stakeholders. Register for online courses or tune into webinars and livestream events. Check out our Glossary or participate in a survey. Share a publication or event. Create a survey, stakeholder or programme profile, blog, online community or webinar. Visit our Publications’ session and discover different types of contents on social protection! that you can watch records of livestreams? how to submit a blog post? that you can create a private Online Community?